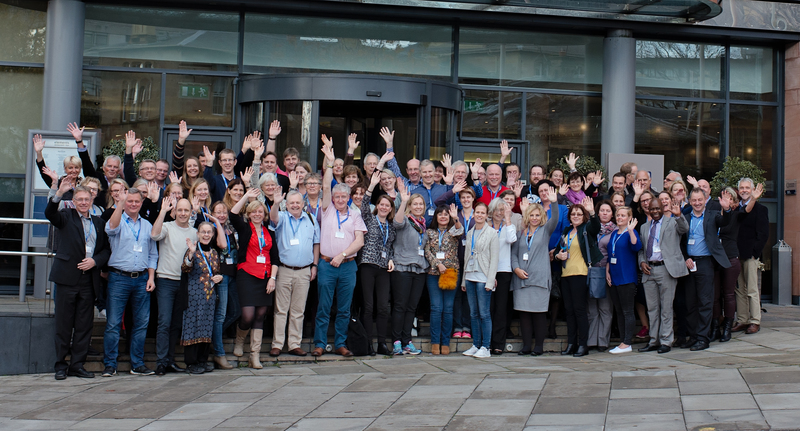 The Learning Teacher Network organised the 2nd International Seminar on Education for Sustainable Development (ESD) in Edinburgh, Scotland UK on 5-7 November 2015. The title of the seminar was ‘Capacity Building for Educational Action in ESD’. With input from internationally recognized experts and interactive discussions among the participants the seminar learned more about capacity building and local action for the implementation of UNESCO’s new Global Action Programme on Education for Sustainable Development (GAP/ESD). The UNESCO 2014 World Conference on ESD adopted the UNESCO Roadmap for implementing the Global Action Programme on Education for Sustainable Development. 5. Encouraging local communities and municipal authorities to develop community-based ESD programmes. 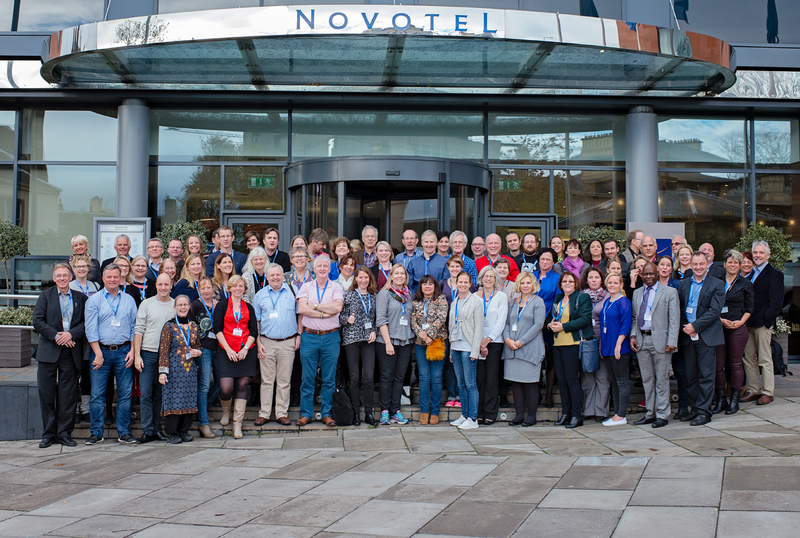 The 2015 Edinburgh International Seminar was located to the four star Novotel Edinburgh Centre Hotel, which is situated in central Edinburgh, Scotland UK. The hotel is in the heart of Edinburgh, close to Edinburgh Castle, the Royal Mile, Princes Street, Grassmarket and the city’s shopping and nightlife. The hotel rooms have Free WIFI throughout and satellite TV, and the hotel includes an indoor heated pool, fitness room, etcetera. The meeting facilities and meals are top class, which will contribute to a pleasant stay and a comfortable event. With Planet 21, the hotel has made 21 commitments in favour of sustainable development. Health, nature, carbon, innovation, local development, employment and dialog: 21 commitments for the well-being of our world. The plenary presentations at the 2015 Edinburgh Seminar.